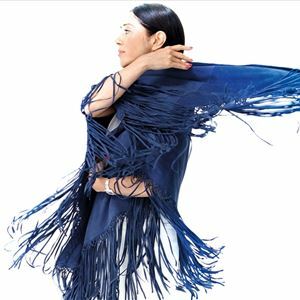 Monday Michiru is a singer / songwriter who first appeared in the UK as special guest of Mondo Grosso at the height of the 'Acid-Jazz' Movement in the early 1990's, for which she was one of the pioneers in Japan. Monday performed last in the UK at the 1996 Phoenix Festival alongside Ben Harper, The Pharcyde, Maxwell, Guru's Jazzmatazz and more. Tonight's special one-off concert will see Monday fly in from New York where she now lives. Special guests to be announced shortly.